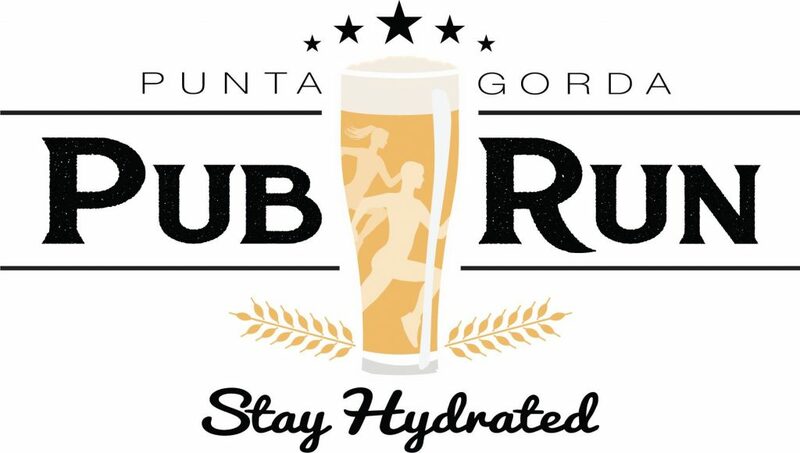 The Punta Gorda Pub Run has been a staple in downtown Punta Gorda for several years now. Since 2018, the Punta Gorda Chamber of Commerce has adopted the weekly event. Registration is FREE and begins at 6 PM at the the location of the run each Wednesday. The route will be approximately 2.1 to 3.1 miles in length. Runners and walkers of all abilities are welcome. The dynamics of the run are very laid back. No timing is involved. This is a great opportunity to meet other local runners and walkers in a relaxed atmosphere. Stay in touch at our Facebook page. This event is recurring… so plan ahead to spend your Wednesday evenings with us! Free public parking is available in the city parking garage at Herald Court, as well as parking at each location.